The Sede AFundación of Vigo has turned this Thursday in the meeting point of the Spanish space industry. 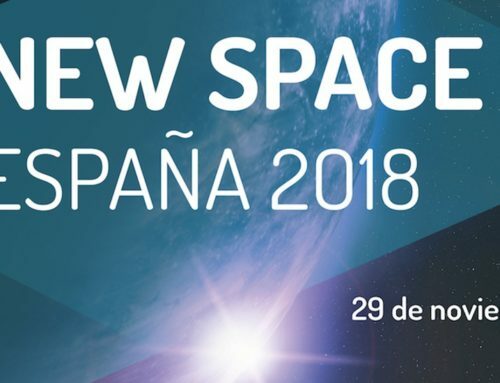 New Space España 2018 has brought together for the first time the most important Spanish companies and institutions with the actors that have emerged in recent years from the so-called New Space. 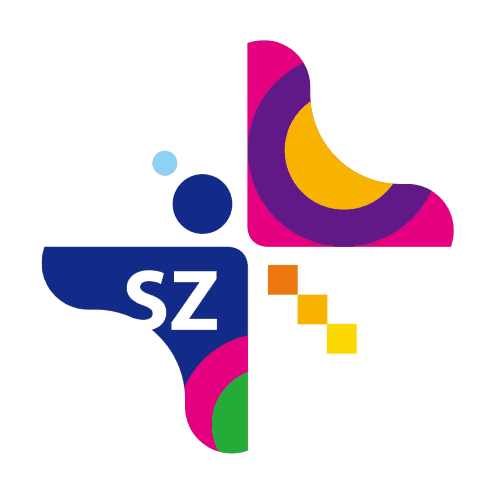 We refer to a new paradigm that opens the space to new companies and institutions through a reduction of costs and time frames, in what is known as the “democratisation of space”. 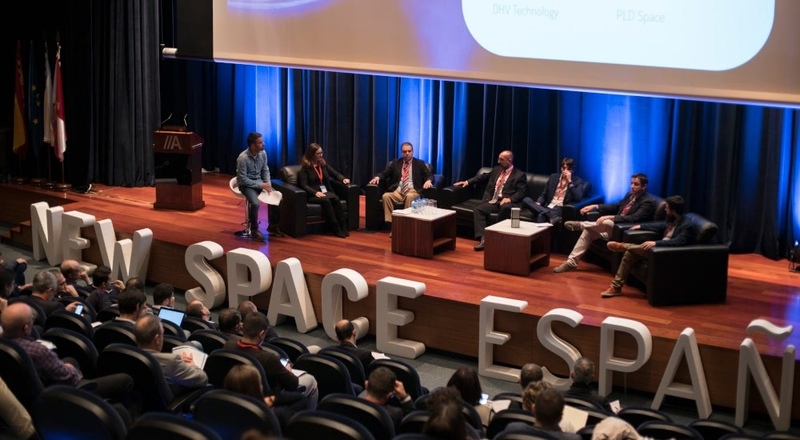 With a format of presentations and panel discussions, New Space España has made a review of the new challenges the space sector is facing, under the title “Business opportunities outside Earth”. 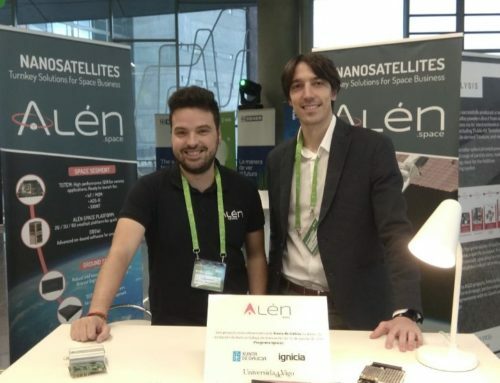 In the field of New Space, the projects of nanosatellite manufacturers (Alén Space), launchers (PLD Space), and developers of satellite components (miniaturised cameras by Satlantis and solar panels by DHV Technology) have been seen in Vigo. The congress has also had the point of view of important companies and institutions related to the space sector. For example, Alter Technology Group, CDTi (Centre for the Technological and Industrial Development), CINAE, Deimos Space, Enisa, ESA (European Space Agency), Everis, GAIN (Galician Innovation Agency), GMV, Hisdesat, INTA (National Institute of Aerospace Techniques), JME Venture Capital, PAE (Spanish Aerospace Technology Platform), Thales Alenia Space and the University of Vigo. Fernando Aguado, head of aerospace projects at CINAE and director of the Aerospace Association of the University of Vigo, said, “Galicia has an important role in the Spanish space sector, which includes the university, CINAE ad companies such as Alén Space.” Both Fernando Aguado and Guillermo Lamelas, CEO of Alén Space, have highlighted the imminent launch of the nanosatellite Lume-1, scheduled for December 27, within the European project Fire-RS, for the early detection of forest fires. Eider Ocerin, director of business development at Santlantis, has launched as the “number one proposal” for the sector the idea of creating a Spanish space agency. It would be a way of encourage the aerospace industry, with the possibility of working within a “legal framework” and a “space law” specific to the sector, according to Raúl Verdú, co-founder of PLD Space. The panel discussións from the afternoon session have incorporated the point of view of big companies in the sector and public and private organisations regarding the funding of space projects. “The New Space is not opposite to the Old Space. We are talking about two complementary concepts and the collaboration is the way by which we all can move forward,” Pedro J. Schoch, GMV’s director of corporate development pointed out. 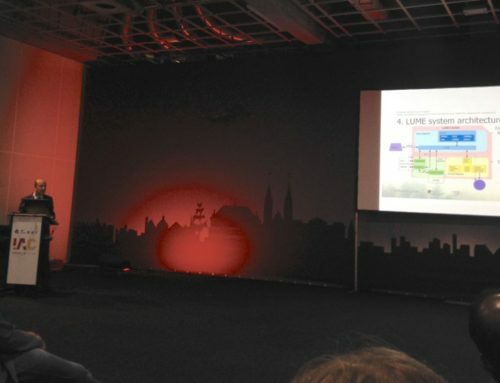 The conference also has had talks by Santiago Rodríguez, from INTA, who has reviewed the minisatellites projects developed in Spain since 1974; Alejandro Cardesín, from the European Space Agency (ESA-ESAC), about the possibilities offered by small satellites in missions on other planets; and José Manuel Báez, from GAIN, who has contributed to the Galician ideas regarding the aerospace sector and the initiatives that have been launched in recent years in Galicia in terms of innovation.